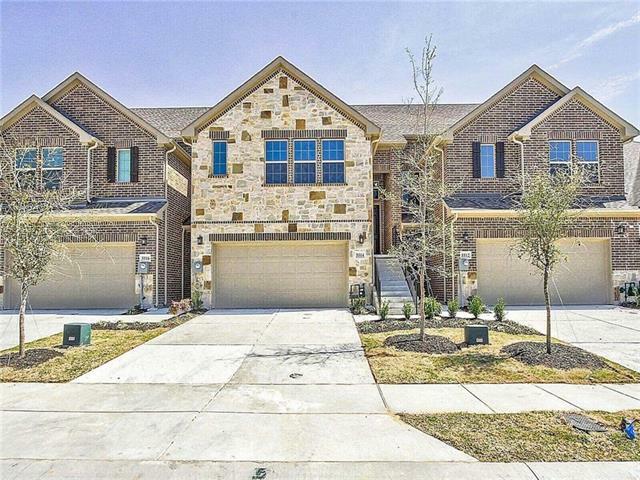 All Village at the Pointe homes currently listed for sale in The Colony as of 04/21/2019 are shown below. You can change the search criteria at any time by pressing the 'Change Search' button below. If you have any questions or you would like more information about any The Colony homes for sale or other The Colony real estate, please contact us and one of our knowledgeable The Colony REALTORS® would be pleased to assist you. 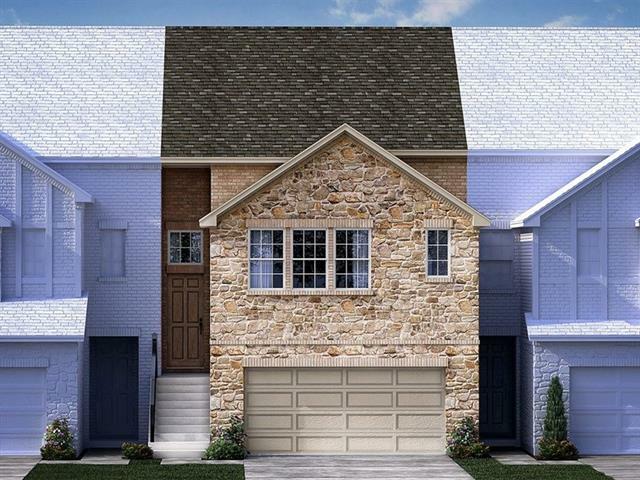 "Brand NEW energy-efficient townhome ready NOW! Split level living gives you a variety of options for the versatile Boardwalk. A master suite with sitting area and massive closet sits on the main living floor. Downstairs, find a media room plus private secondary bedrooms. 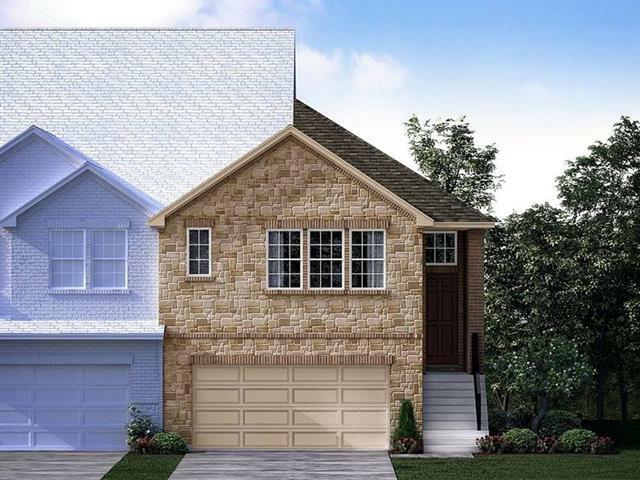 Village at The Pointe is centrally located just north of Highway 121 and minutes from the Dallas North Tollway in a rapidly growing area just south of Frisco in The Colony. Known for their energy-efficient features, our homes he"